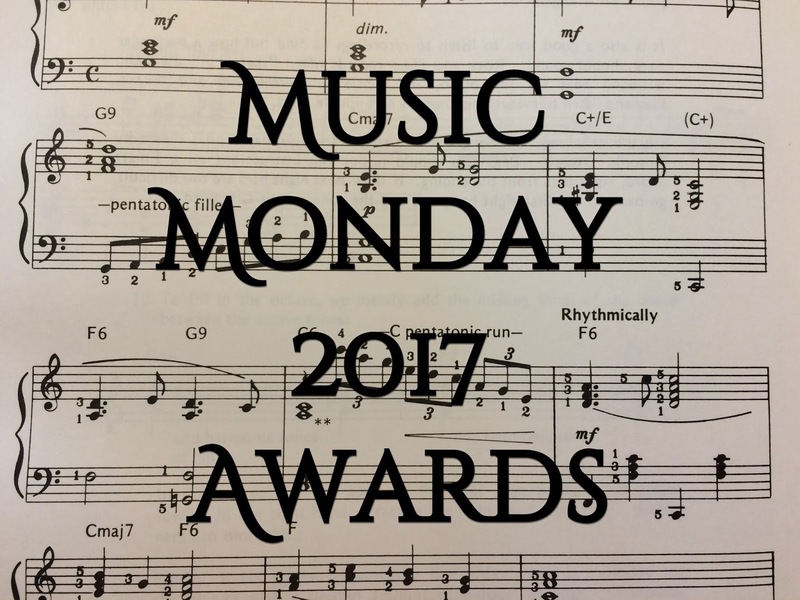 Welcome back, ladies and gentlemen, to the first ever Music Monday 2017 Awards! 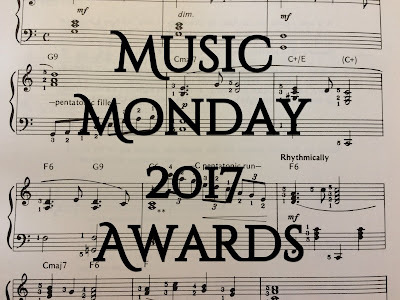 Last time, nine of you (and that includes me) voted for the best song of each month. Here are the results. Thank you all for voting! But it doesn't stop here. Now we must determine who the three finalists will be. Trust me, voting is about to become even harder. Buckle up! It is your time to act again! Which three songs will you choose? You have another two weeks to vote. That means February 4th is the last day for voting in the second round. If you feel so led, spread the word about the Awards. The more voters, the better! Which of these 6 songs do you think will become #1? I'm very curious as to which it'll be! Okay, let's get this out of the way before I continue. *inhales deeply* AAAAGGGGHHHH!!!! *takes another deep breath* Okay, now that I've got the frustration out of my system, I shall vote. July and August: My gut says "Ice of Phoenix." I can't shake what this song has meant to me in the past, so I will stay loyal to it. September and October: Can I pick both, please? No? Fine . . . I'll go with "Impossible." November and December: DON'T MAKE ME DO THIS! *sighs* As much as I'm a fan of Marvel and its amazing scores . . . I'm voting for "A Closer Understanding of the Past." This is SO. HARD. You have perfected the art of subtle torture. "A Closer Understanding of the Past" I love this song. The percussion used is so cool! *marks that down on my list of life accomplishments* Yeah, it was pretty difficult to choose. To be honest, I don't really notice the percussion all that much. I guess get caught up in the other instruments. *raises eyebrows* It was - but it was worth it! *raises eyebrows too* That's good to know! Oh boy, it's getting real now. July and August: "Ice of Phoenix"
September and October: "So Far Away"
November and December: "The Avengers"
May the best songs win. Dun dun dun . . .
July and August: Ice of Phoenix :) As much as I love If You Love These People, I really like Audiomachine's mysterious build-up more. The next round is going to be brutal! Der you go. Me vote is now in. Boom! You better be sorry! XD Nah, I'm just kidding.